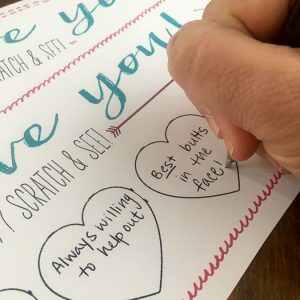 These DIY Valentines for your kids, grandkids, spouse, or friends are easy to make and a great way to share the top reasons you love them. 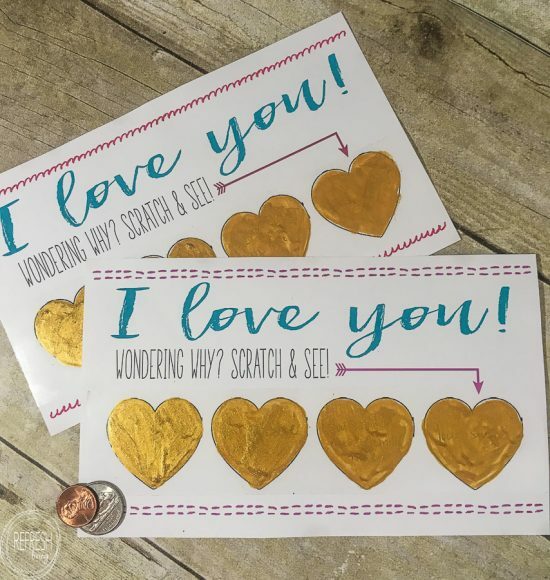 Just print the free printable card, write in the reasons you love them, add tape and paint with the special scratch-off mixture that you can make with supplies you have at home. 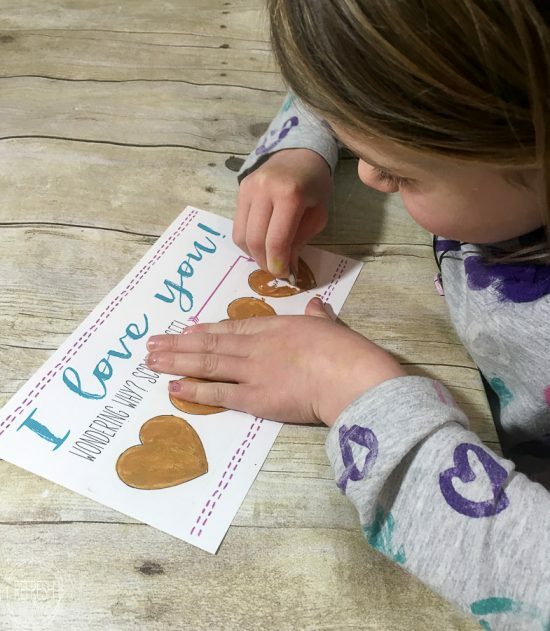 Although Valentine’s Day is certainly not my favorite holiday (nor does it even make the list of favorites), now that I have kids I do enjoy making sure to do something special to make them feel extra loved on this day. Last year, I made these DIY scratch-off Valentines with the top four reasons that I love them. I didn’t get around to sharing it at the time, but I wanted to share the printable and steps with you this year, in case you’re looking for an easy, but also very special, gift for kids or grandkids on Valentine’s Day. 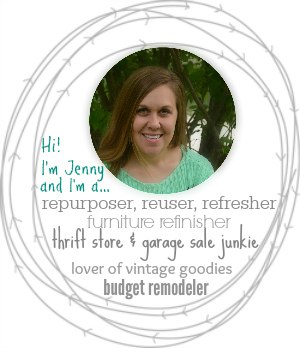 All of the printables I create are available to my email subscribers for free in the graphics library. But, I’m feeling the love and want to offer this printable straight from this post. No need to sign up for my newsletter (unless you want to)! 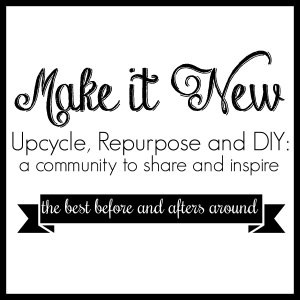 I share my recent projects about once or twice a month via email, and that’s it! 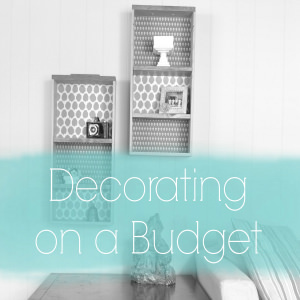 I you love DIY projects and decorating on a budget, I think you’ll love being a subscriber. 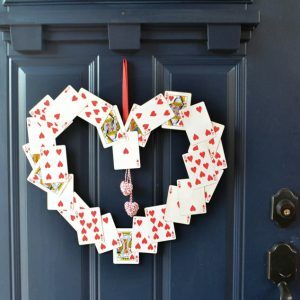 If you choose not to subscribe, but would still love to download these cards, how about you share the love and pin this post to one of your Pinterest boards? If I was making a scratch-off card for you, it’d sure be one of the reasons I love you!! And to be sure we’re clear on this, these cards are for personal use only. Share the love with your family and friends, but don’t steal this image as your own to make a profit or drive traffic to your own site. First, simply click on the link to the printable Valentine card listed earlier in the post. I printed mine on cardstock, but printing on normal printer paper will also work just fine. 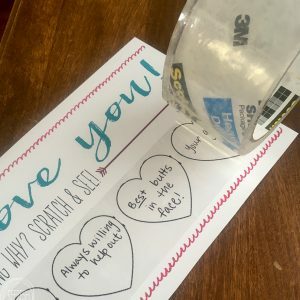 After printing, write a few of your favorite reasons you love the person in the hearts and then use a strip of packing tape to cover the bottom part of the card. 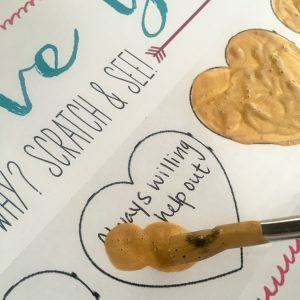 To make the DIY scratch off paint, mix 2 tsp. of acrylic paint with 1 tsp. of dish soap. 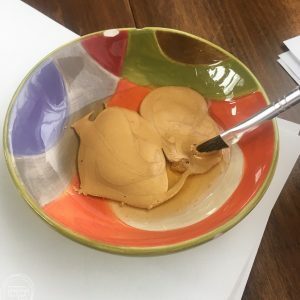 (This was enough paint to create two cards, but if you should need more, just mix a ratio of two parts paint to one part dish soap.) 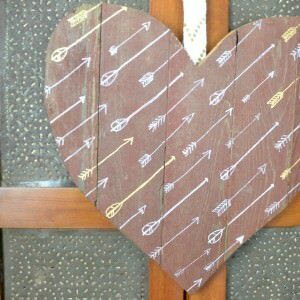 Then, just paint inside the hearts and let it dry completely. As a adult, I’ll admit that I even love scratching off savings coupons and the occasional lottery ticket, so you can imagine that kids absolutely love it. 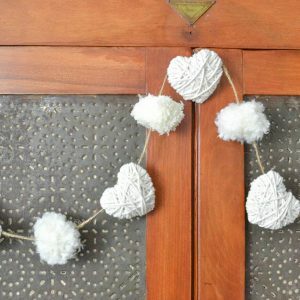 What a cute idea for the kids for Valentines day.